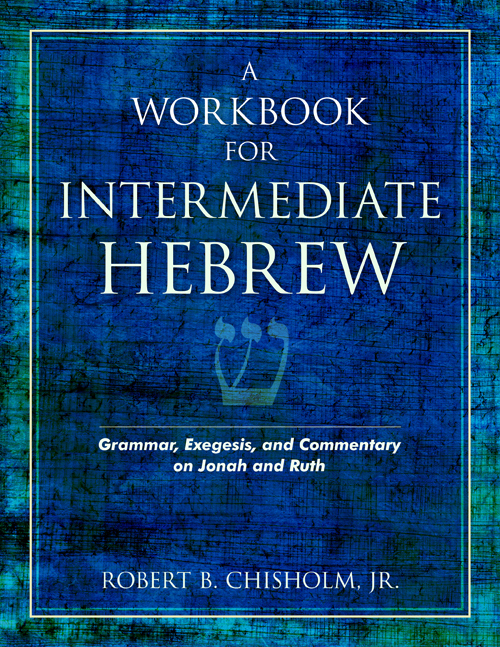 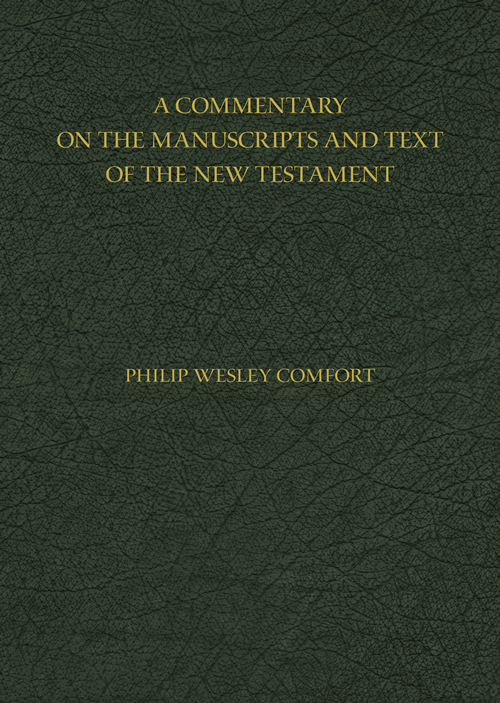 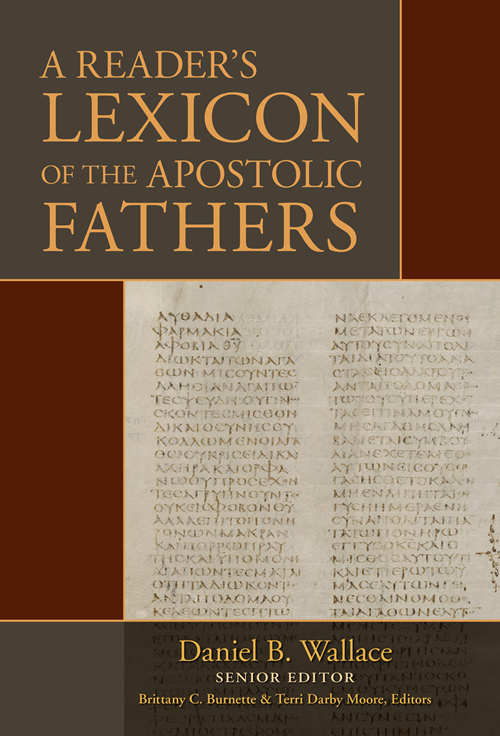 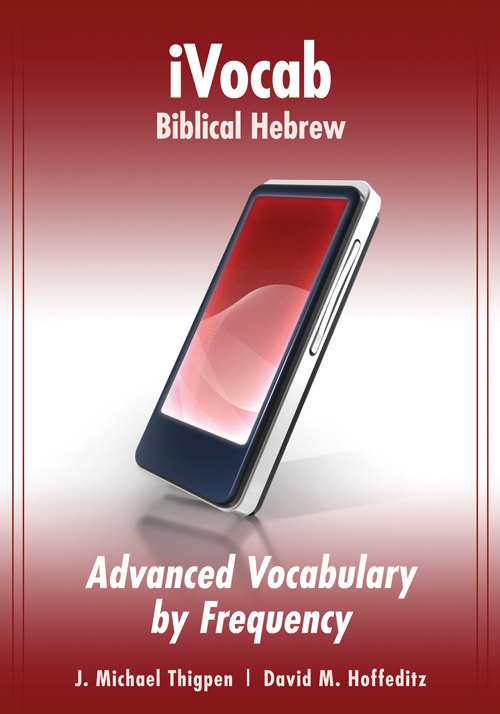 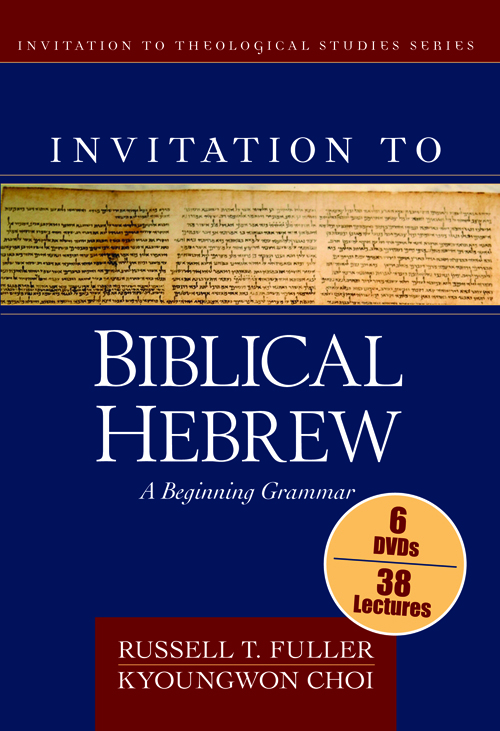 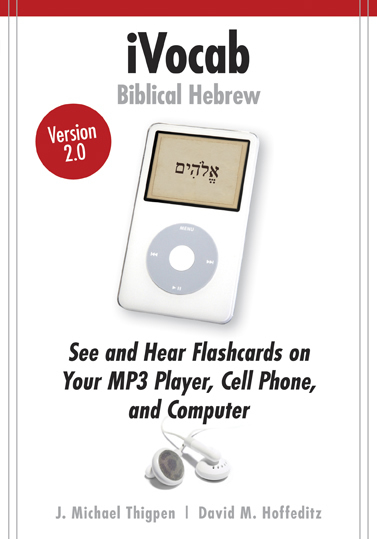 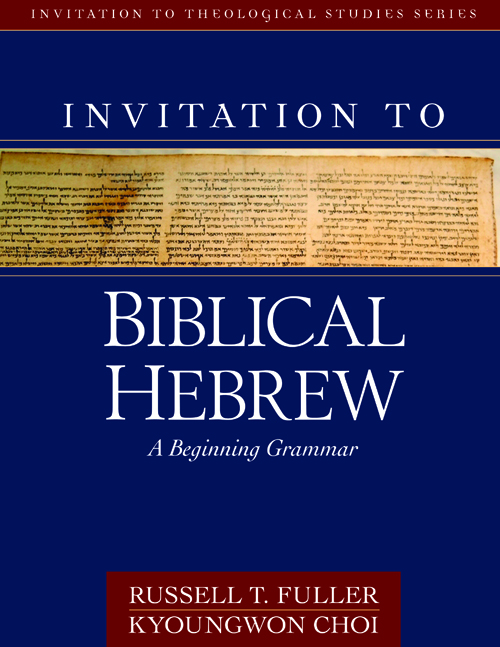 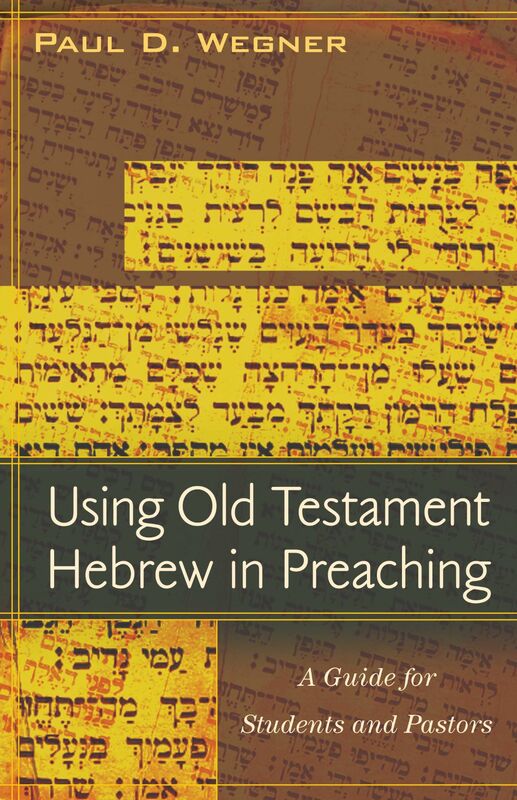 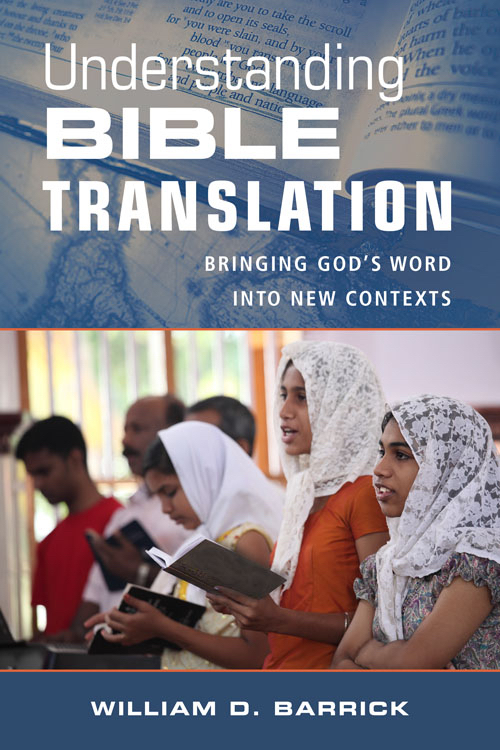 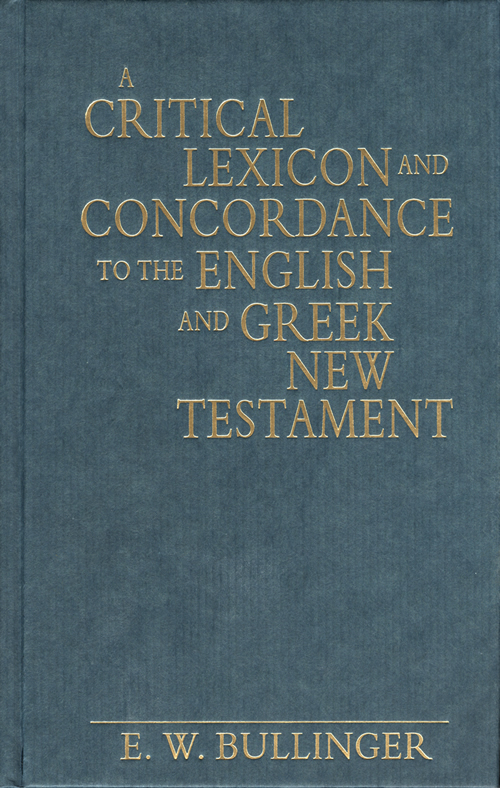 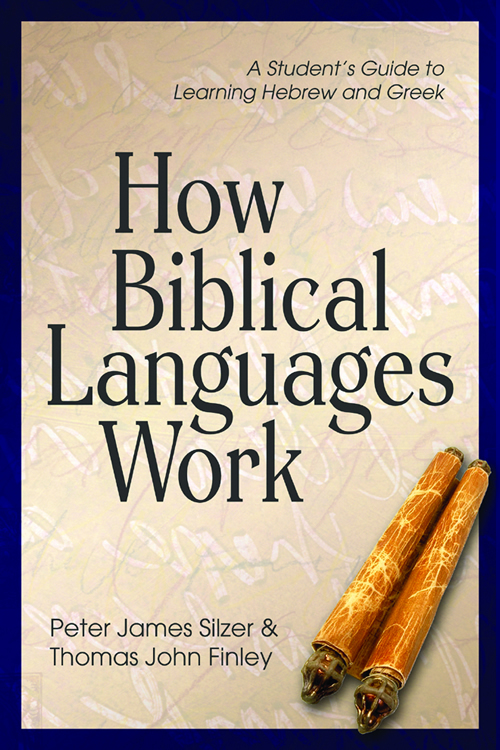 This classic lexicon and concordance is now back in print based on popular demand! 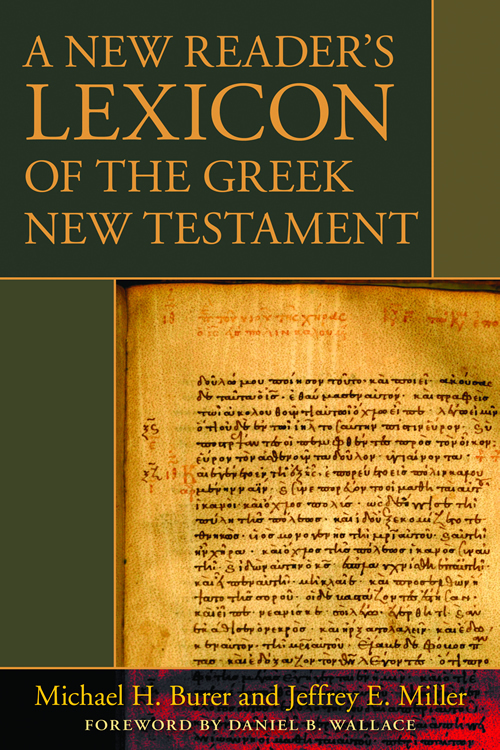 English words appear in alphabetical order along with the equivalent Greek words, their literal and derivative meanings, and a list of passages in which they appear. 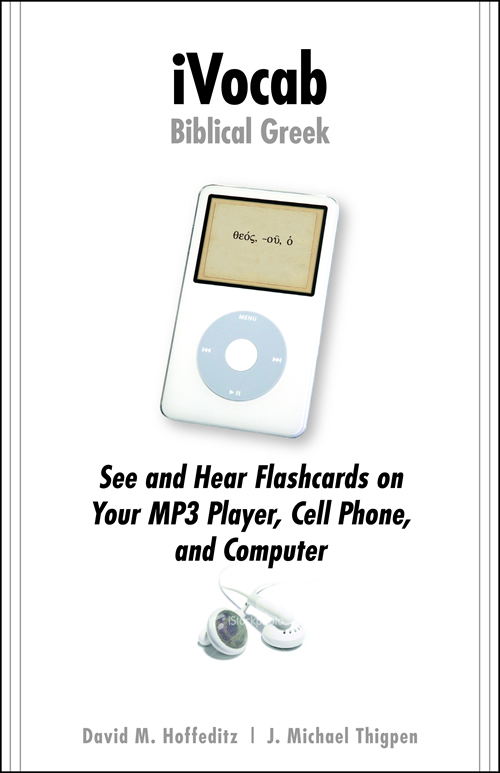 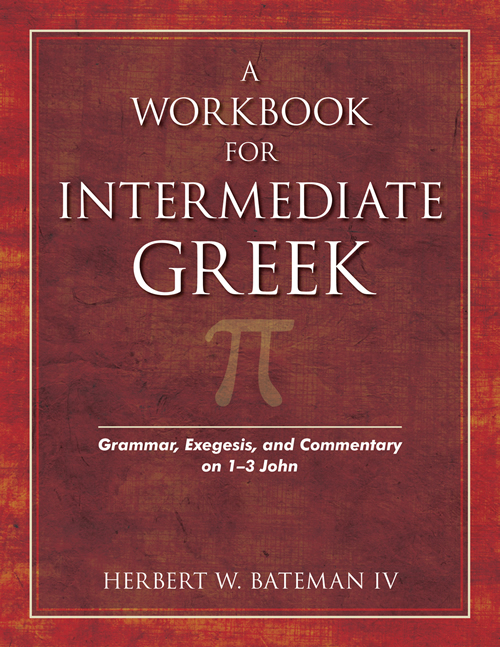 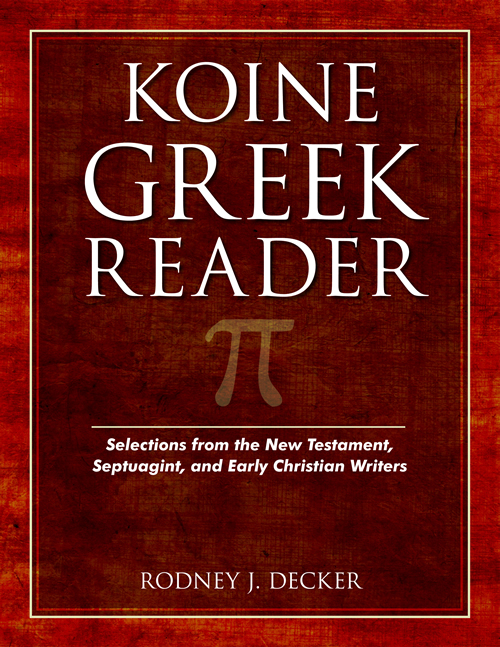 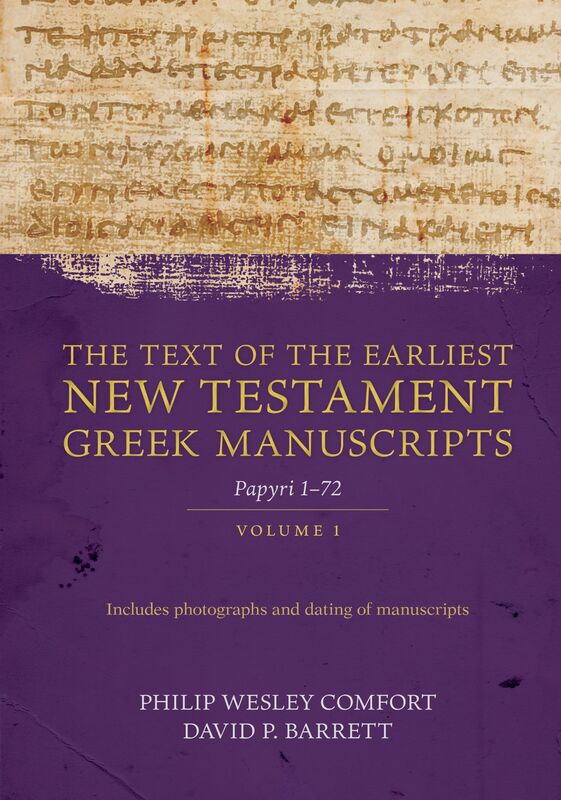 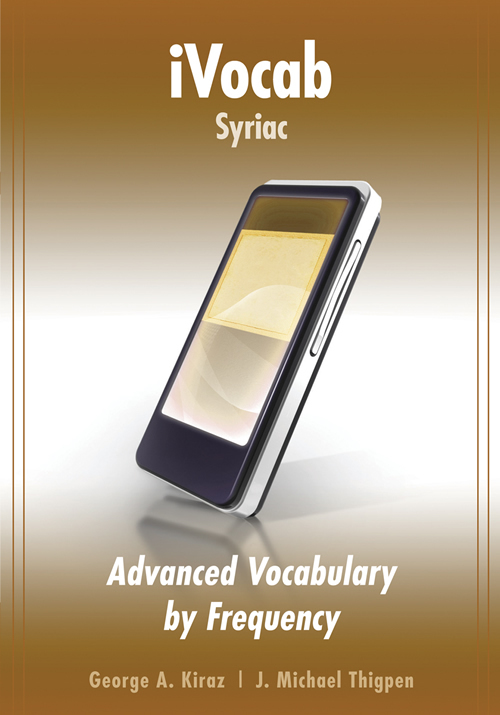 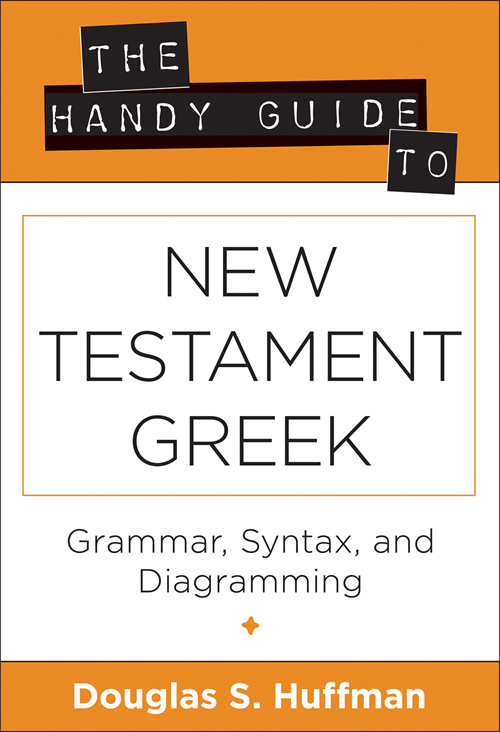 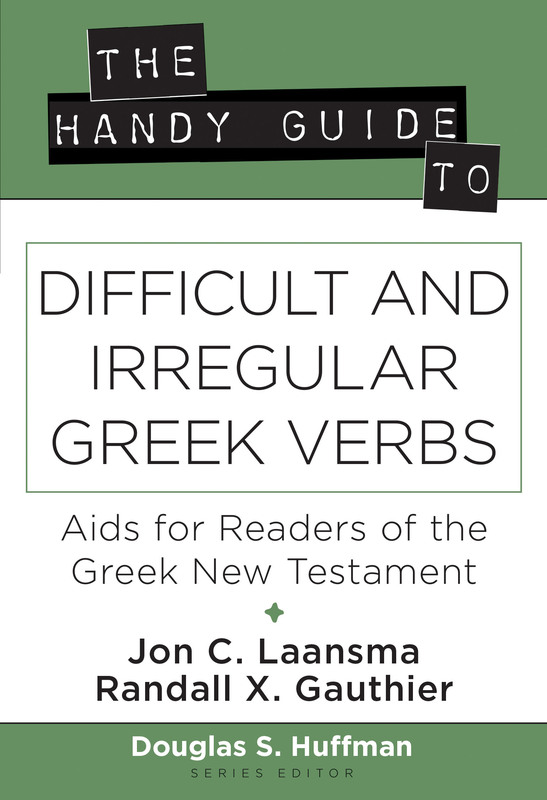 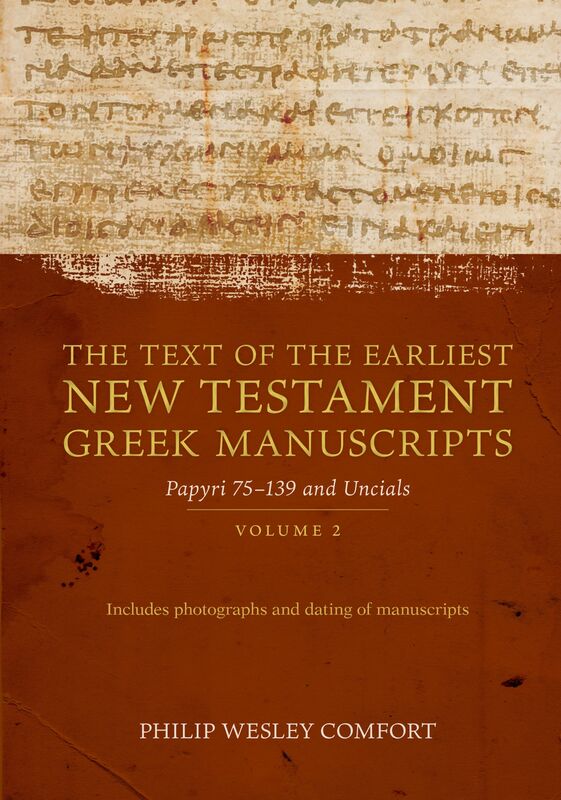 Includes a comprehensive Greek-English index.